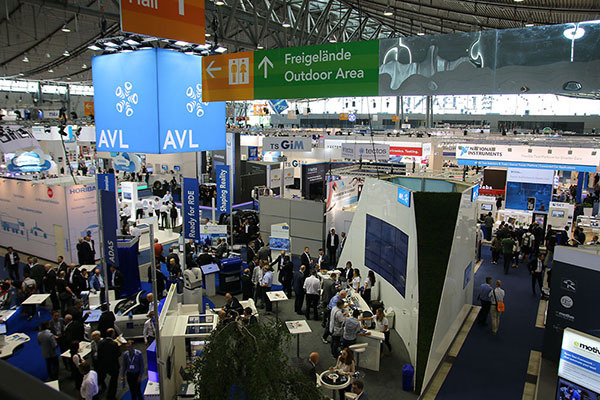 Automotive Testing Expo Europe will once again run at the Messe Stuttgart and will feature record numbers of exhibitors. Over 400 exhibiting companies will be out to demonstrate that their products are able to help with the ultimate aim of eliminating recalls. The show will continue to be The launch pad in Europe for new technologies within the area of automotive test, evaluation and quality engineering.